1-800-349-PCVA info@washingtonsexualabuselawyers.com You are not alone. Sexual abuse and assault has devastating, life-long effects on a person, including anger, shame, guilt, anxiety, depression, trust issues, drug and alcohol abuse, low self-esteem, suicidal ideation, and a range of other problems. For many childhood sexual abuse survivors, memories of the abuse are suppressed until many years into their adult lives. When these hidden feelings rise to the surface, as they often do in adulthood, they can significantly disrupt the individual’s emotional and physical well-being with immense force. Whether you endured childhood abuse or sexual assault as an adult, the effects can be devastating. But there is hope. If you’re an abuse survivor, contact an attorney now. You are not alone. Many survivors begin their journey towards healing well into their adult lives. In all cases of abuse or assault, the perpetrator may be liable for civil damages. In some cases, other individuals or business entities may also be liable for the damages caused by the abuse. This is especially true if the individual or organization knew or should have known that the perpetrator was a danger to you, and failed to take appropriate action to prevent or mitigate the abuse. Contact an attorney to discuss this in greater detail. How can a lawsuit help a sexual abuse survivor? Bringing a lawsuit against the abuser or against an organization that allowed abuse to happen can have profound effects on the abuse survivor. For many of the individuals we represent, pursuing a lawsuit is the first step in a long road towards healing. Our mission is to give each person we represent a sense of control over their situation, and justice and accountability from the abuser or organization. Most of our clients choose to pursue their claims anonymously; however we find it is still very important to the individuals we represent that the public learn of the dangers posed by the abuser and bring to light any problems within an organization that may have allowed the abuse to occur. Finally, the financial gain from a civil lawsuit can enable the abuse survivor to obtain whatever psychological care he or she needs and also help build a more comfortable life while seeking healing. 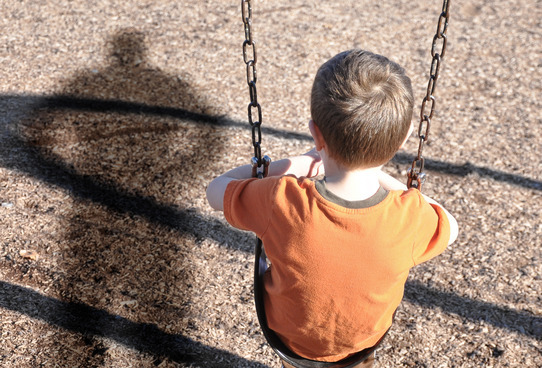 Washington State’s statute of limitations for childhood sexual abuse is complex and you should contact an attorney immediately to find out if your claim is actionable. 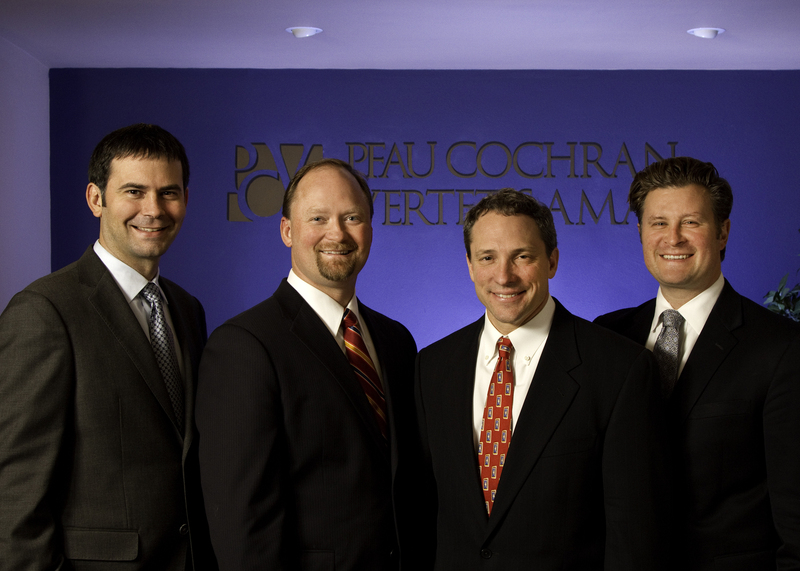 Our lawyers are happy to speak to you confidentially about your case. Many of our clients are grown adults who were abused as children.